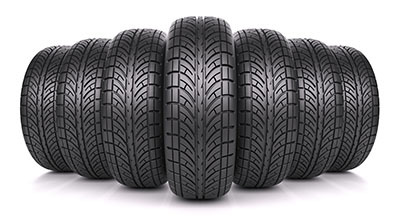 Valid on top brands - Continental, Dunlop, Goodyear, Bridgestone, and more. Some exclusions apply. Price plus tax and shop supplies. See your Nissan service advisor for a complete list of eligible brands and for more details. Offer Expires 04-30-2019.